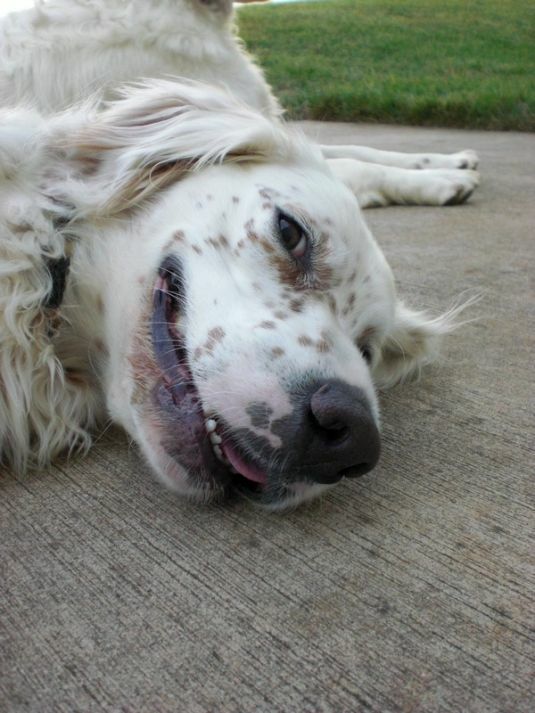 The English Setter was originally bred to assist while hunting birds. They love to hunt, but also love families. English Setter puppies are very cute. View our featured cute English Setters below. Visit DogBreeds.net to learn more about English Setters.